The Abbeycroft Fitness Studio at Bury St Edmunds is designed to be user friendly to all, regardless of age, fitness, ability levels and individual aspirations. 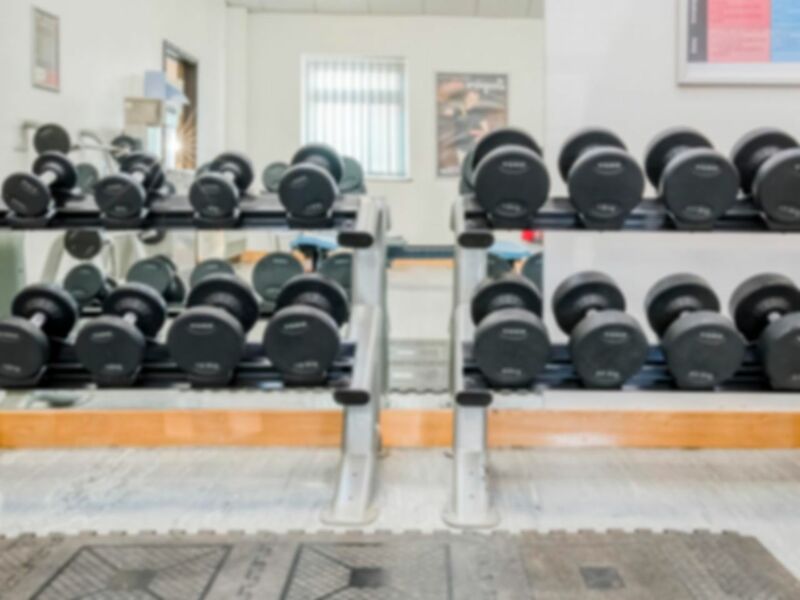 The friendly, well trained staff are here to assist you to achieve your fitness goals in the fully air-conditioned, 110 station studio, where you can exercise in a clean and non-intimidating environment. Basic gym equipment, not really kitted out for any style of serious lifting. Good range of cardio equipment which is the standard for leisure centre gyms. I love it here and fell so welcome.